Our team is composed of highly trained and experienced people, who help us achieve our goals in delivering an optimum and first class service to our clients. 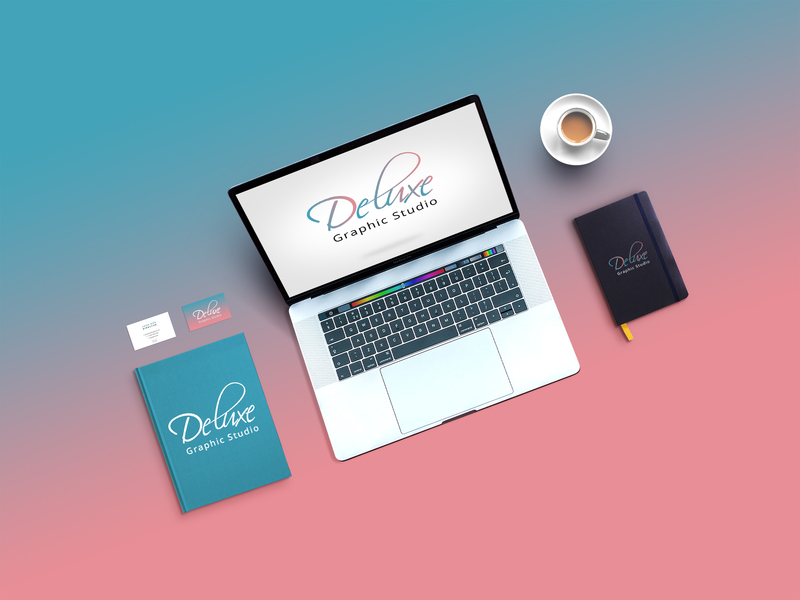 From planning and strategy, to designing and fine-tuning, the individuals that make up Deluxe Graphic Studio share a passion for digital, which influences everything we do. We prefer insourcing to outsourcing, so you have a team that understands your brand and is passionate about your success. The result is consistently great work that you’re proud of and that we’re proud of! Copyright © 2018 Deluxe Graphic Studio. All rights reserved.